The Buttfumblers and cellar-dwellers have been swept aside. All that remain are the champions and wild cards. Ready for the NFL playoffs? Think you know all about the teams heading for the postseason? We'll see. 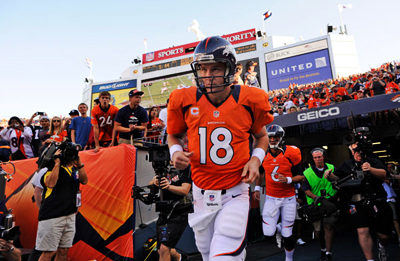 Test your knowledge of the 2012-2013 NFL playoffs.